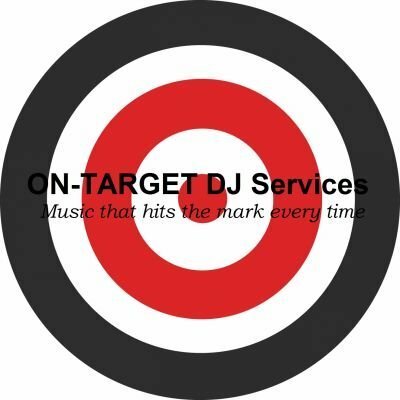 Whether you are planning a large or small party, corporate event, or dance - ON-TARGET DJ Services will provide music customized to meet your needs. 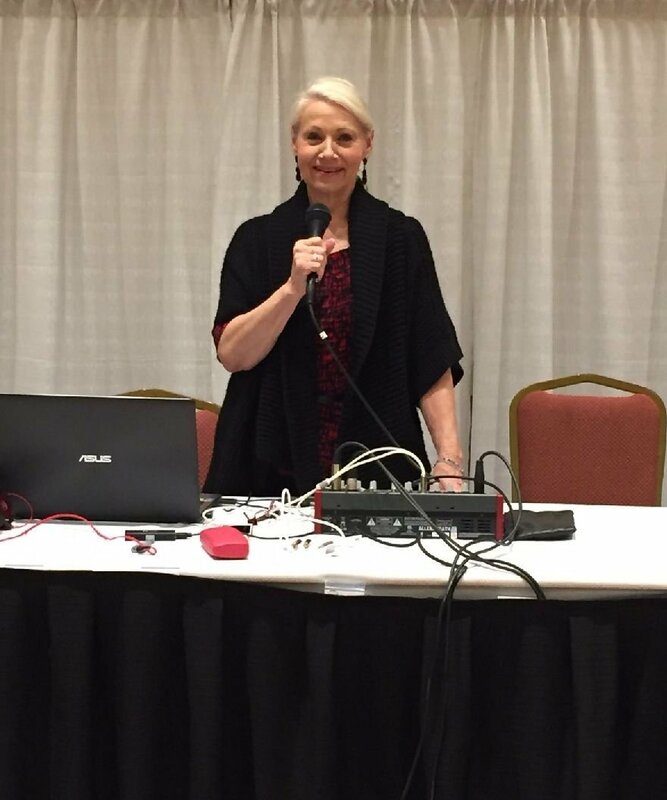 DJ Donna (Conley) began dancing in the late 90s and spent the next few years learning West Coast Swing, East Coast Swing, Lindy, Balboa, Salsa, and many of the ballroom dances. 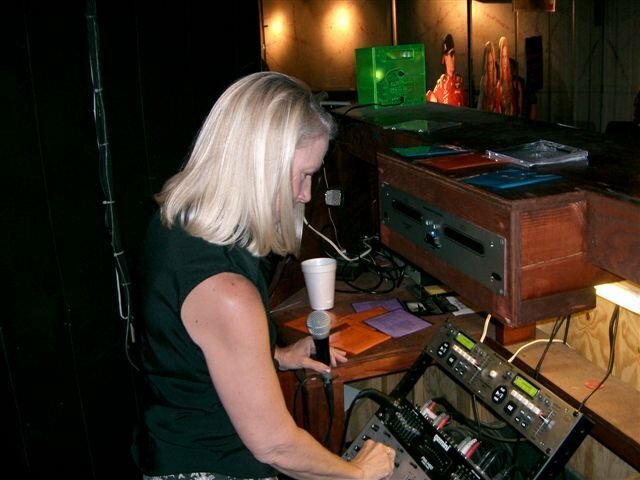 Since 2004 she has been DJing weekly for swing dancers in the Columbus, Ohio area. She has also played at many regional and national dance events in Ohio, Kentucky, Indiana, Michigan, Florida, Arkansas. 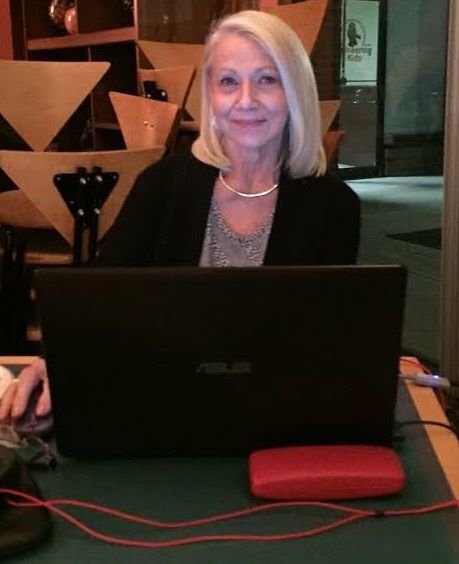 DJ Donna continues to dance and has expanded her DJ expertise and experience to include country dances, line dancing, ballroom dances, and parties. 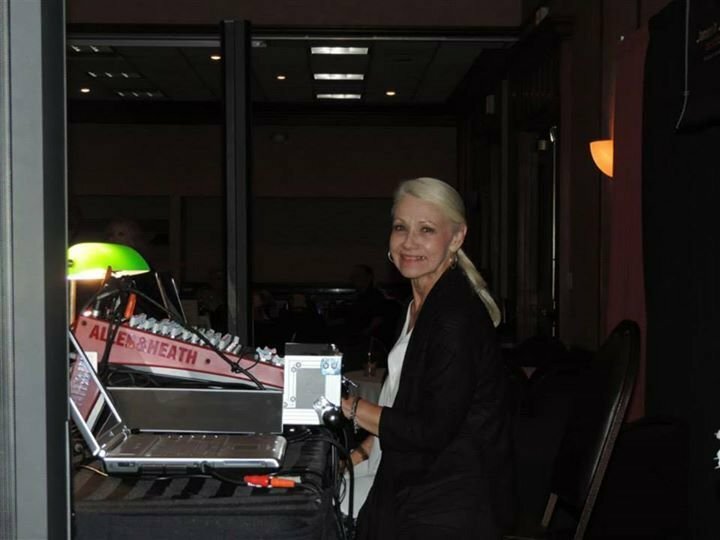 Donna's extensive collection of music and the ability to dance nearly every dance style has enabled her to deliver a musical experience that is customized to keep the floor filled, set the tone for a quiet dinner party or create the backdrop for a high energy event . 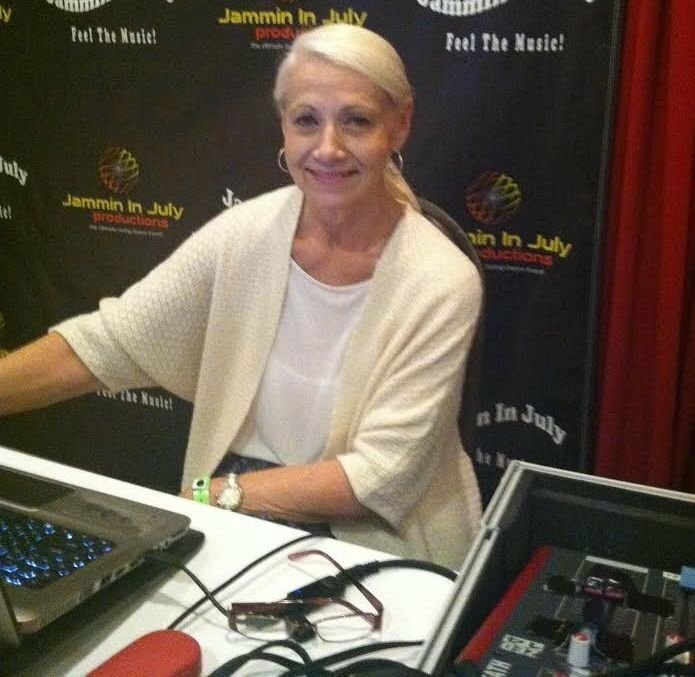 She is recognized by colleagues, dancers, and customers for the variety of music that she plays and was inducted into the 2016 Global Swing DJ Hall of Fame. Call or email today to discuss your event needs and check availability! * In person, phone, and email communication every step of the way. Primarily West Coast Swing with some country 2-step, cha cha, night club 2-step, waltz & foxtrot. 7 pm - 10 pm Admission only $5! Light refreshments and water provided. Must be member of lodge or guest of member to participate. Annual event attracting 400+ dancers. No competition - all social dancing to primarily west coast swing music. Visit www.JammininJuly.net for details on tickets, hotel, and schedule. 7:00 PM Guest instructor Faith Musko from Pittsburgh, PA teaching West Coast Swing! 8:00 PM-11:00 PM open dancing Cost: $12; $10 for students with ID Private lessons with Faith available on Saturday and Sunday afternoon. Use the "contact me" feature on this website to schedule a private lesson. Free. Must be member or guest of member to attend. Line dancing & More Must be member or guest of member to attend. Four days of West Coast Swing social dancing & more! Visit www.JammininJuly.net for all the details. Mix of social dance music with a focus on line dancing. Open to Moose members and their guests only. Buckeye Bop Club Weekly Dance-70s Party!